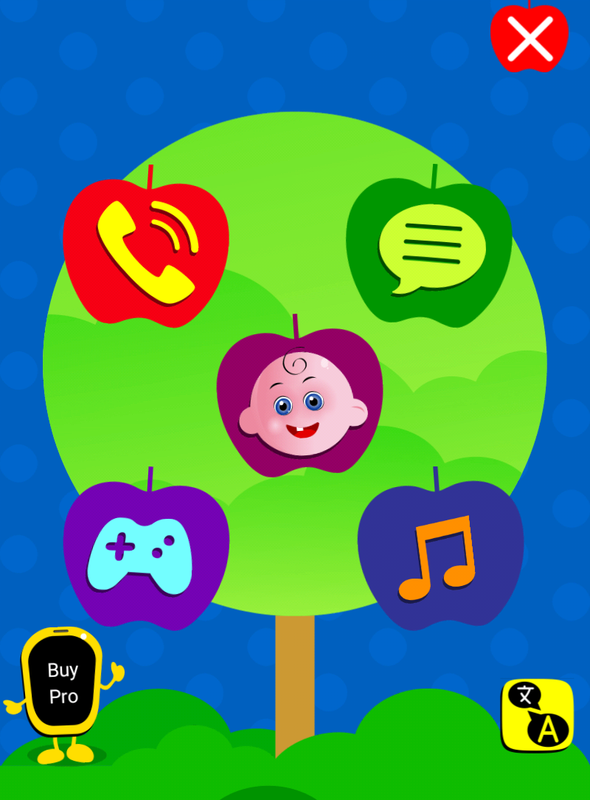 Kid’s own toy phone, Packaged with love, fun, funniest animations, music, balloon game, rhyme all in one Play phone. Designed to give the feeling of real phone in kids own world. Go to contact list, selected their favorite character dial and have fun talking. Highly customized dialer screen makes a perfect playphone for your toddler. Your toddler also gets cute emoji smiley and text (SMS) messages, incoming calls and a lot more features, its kids phone in there world with kid mode. The babbling voices of inside game encourages babies to babble back. 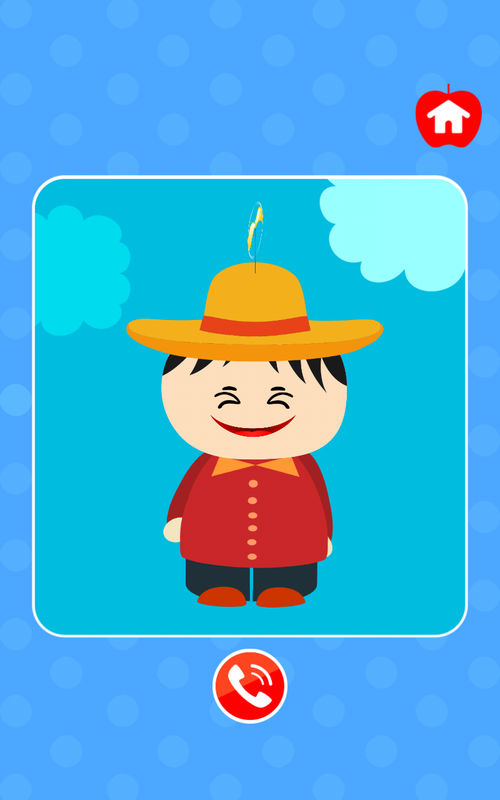 Engage your baby with baby talk and not with crab talk, Parentese helps babies to learn language and so the game. It is not just a Phone for kids, but includes 9 funny and attractive games specially created for kids including balloon/ bubble blasting games, funny animal games. The music section is big collection of musical toys for the kids. Dial a number and play the sounds of do re mi fa so la ti. 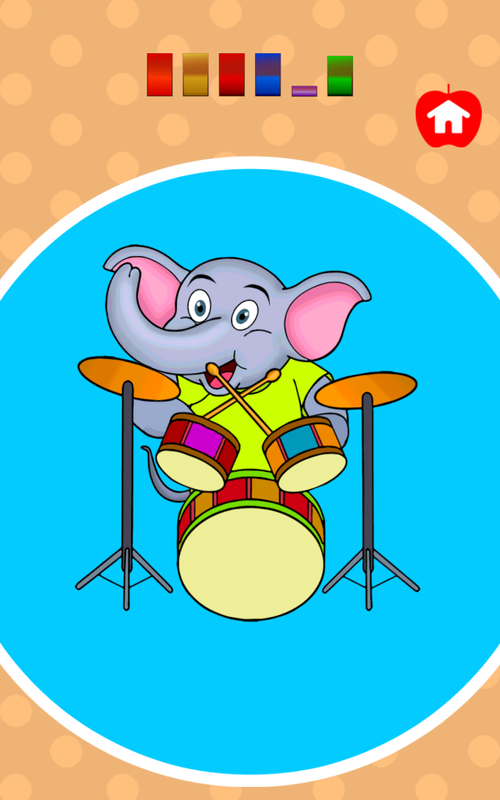 To add more fun play do re mi fa so la ti in 11 different instruments including Piano, Guitar, Flute, Trumpet, Drum, Violin, Keyboard, Xylophone, Bagpipes, and more.